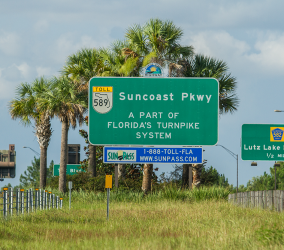 Florida's Turnpike Enterprise | Welcome To Stokes Creative Group, Inc.
Documenting a 312-mile roadway would seem like an overwhelming task for an inexperienced team; however, our skilled video crew hit the pavement in the Sunshine State several times to create video productions for Florida’s Turnpike Enterprise. 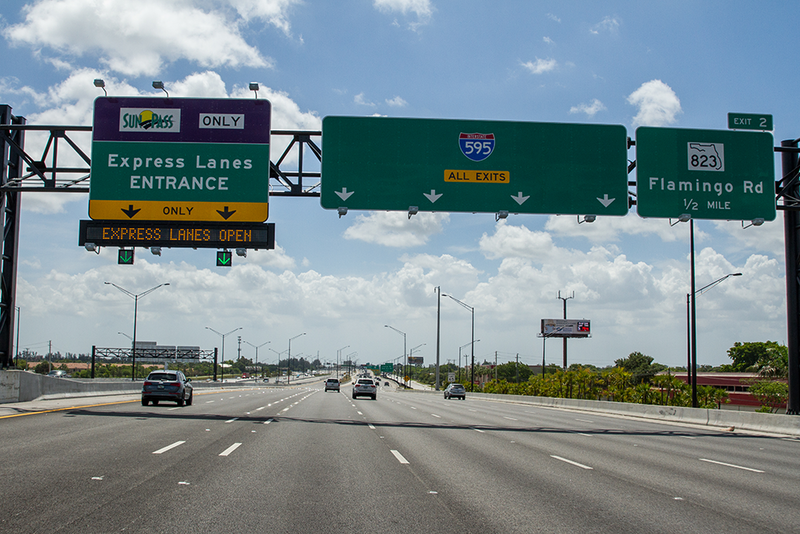 The first production included an 11-minute virtual tour of the entire roadway, which included footage captured using GoPro cameras. 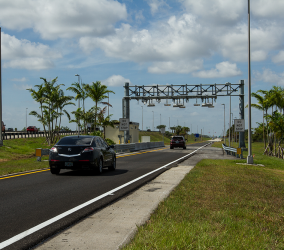 The purpose of the virtual tour was to showcase the Florida tolling network and illustrate how the agencies collaborate and how individual communities are impacted. 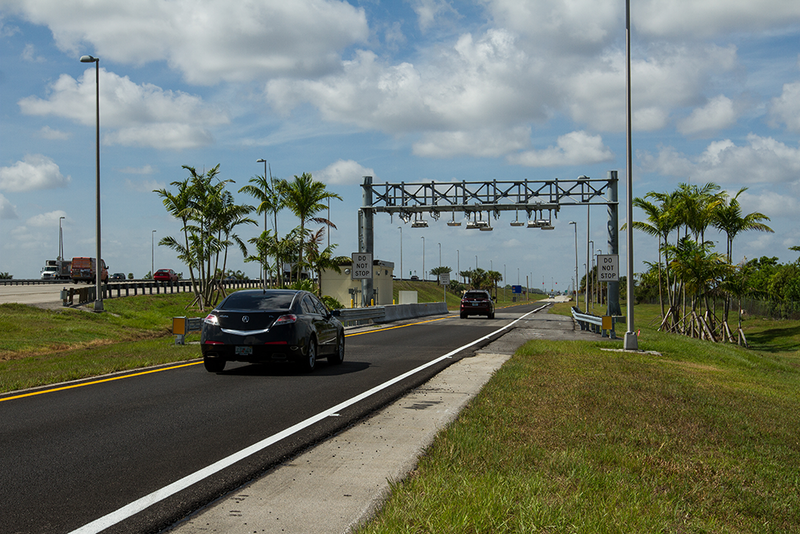 The FTE virtual tour production was also featured in a presentation given by FTE Executive Director Diane Gutierrez-Scaccetti at the IBTTA for the Summit on All-Electronic Tolling, Managed Lanes & Interoperability in Miami, Florida, in 2015. 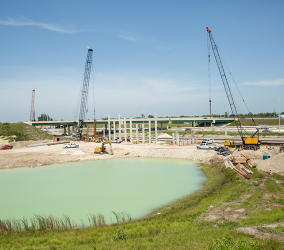 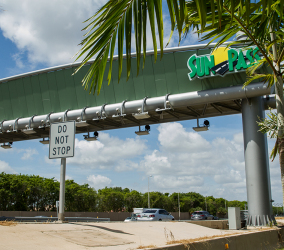 The presentation allowed conference goers to see a clear picture of how Florida’s Turnpike Enterprise stays on the road to success. 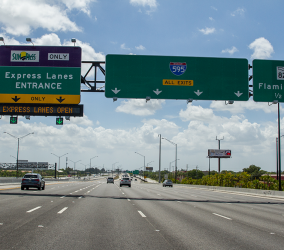 Additionally, two other productions are in the works for Florida’s Turnpike Enterprise including a six-part series on the ETL (express toll lanes) and I-95. 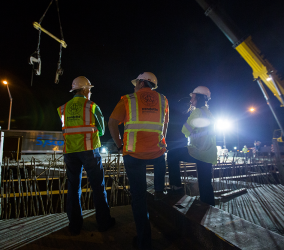 Work doesn’t stop on the Turnpike as crews prepare for overnight construction. 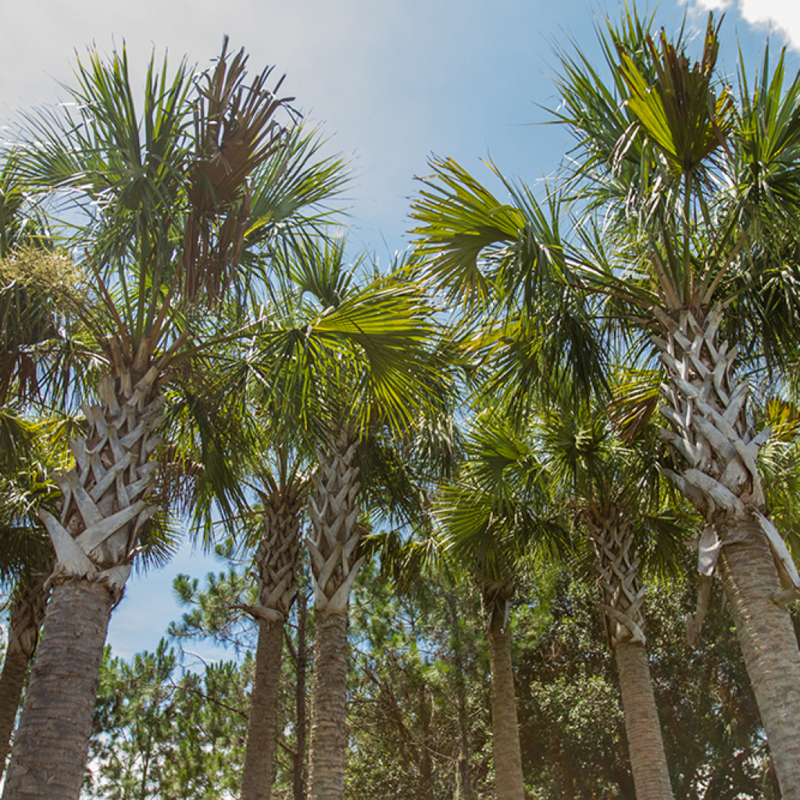 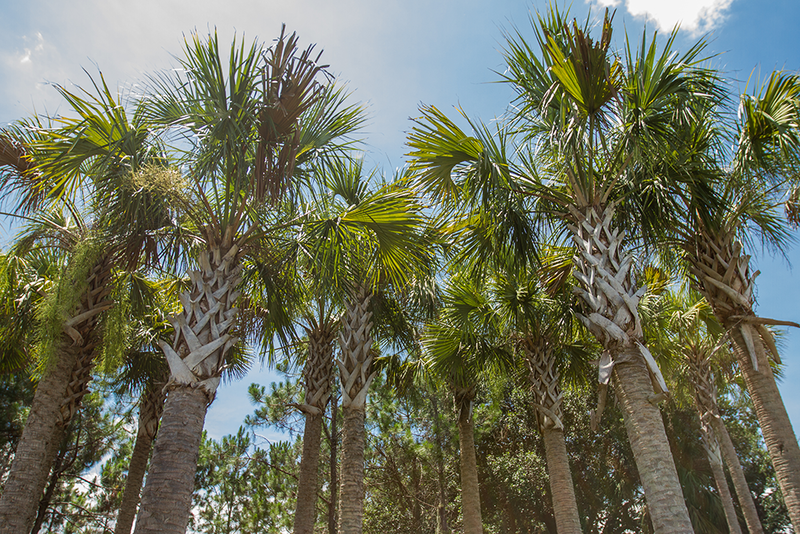 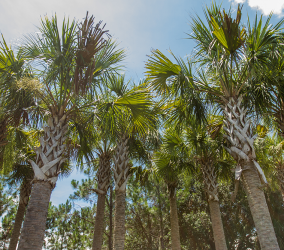 The crew heads down to sunny Florida for several weeks of production. 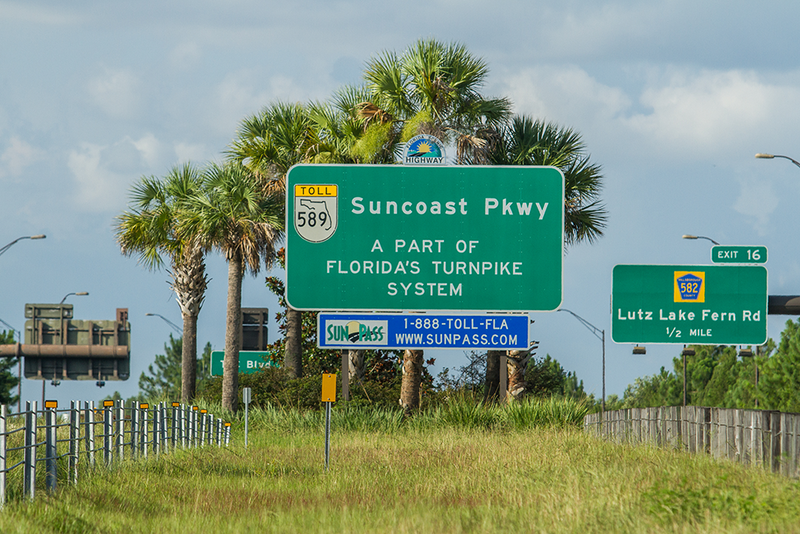 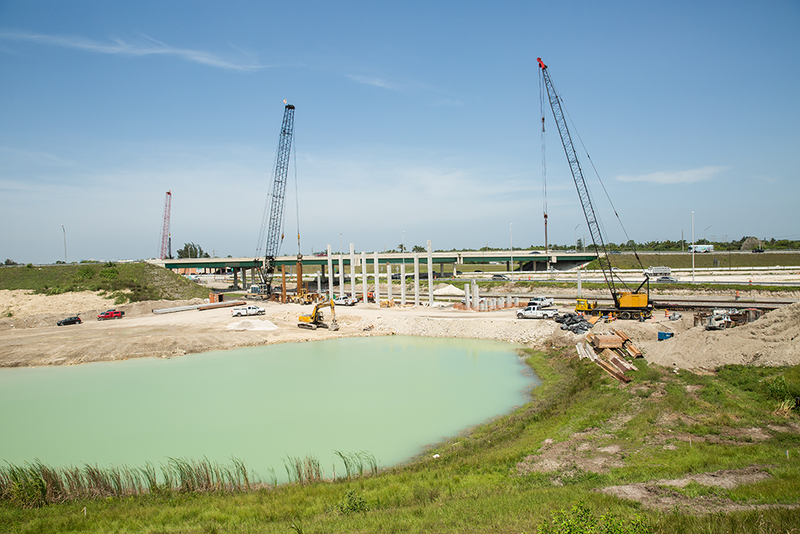 The Suncoast Parkway is an integral part of the Florida Turnpike system. 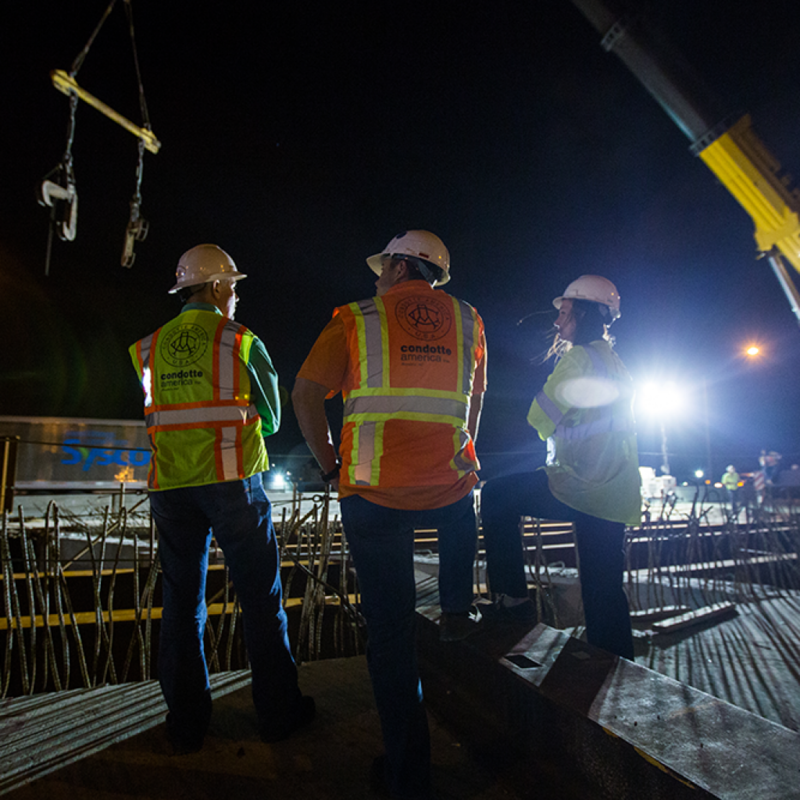 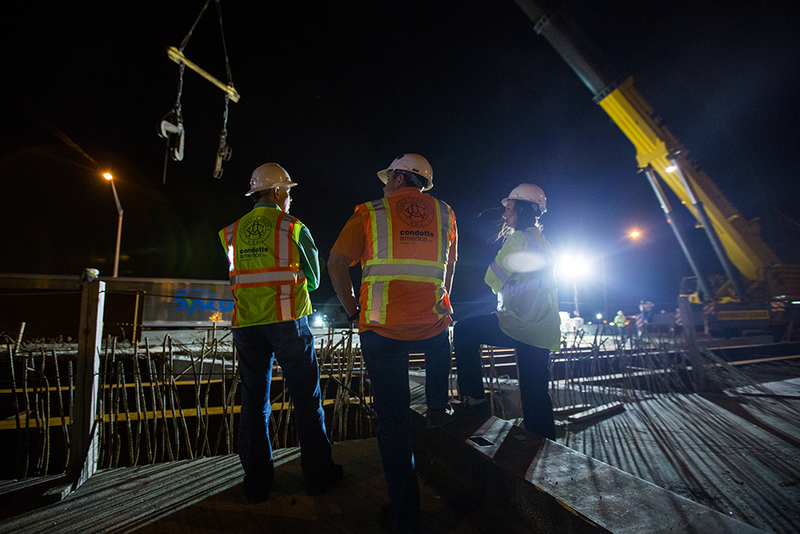 Heavy highway construction provides a challenging work environment for our crew. 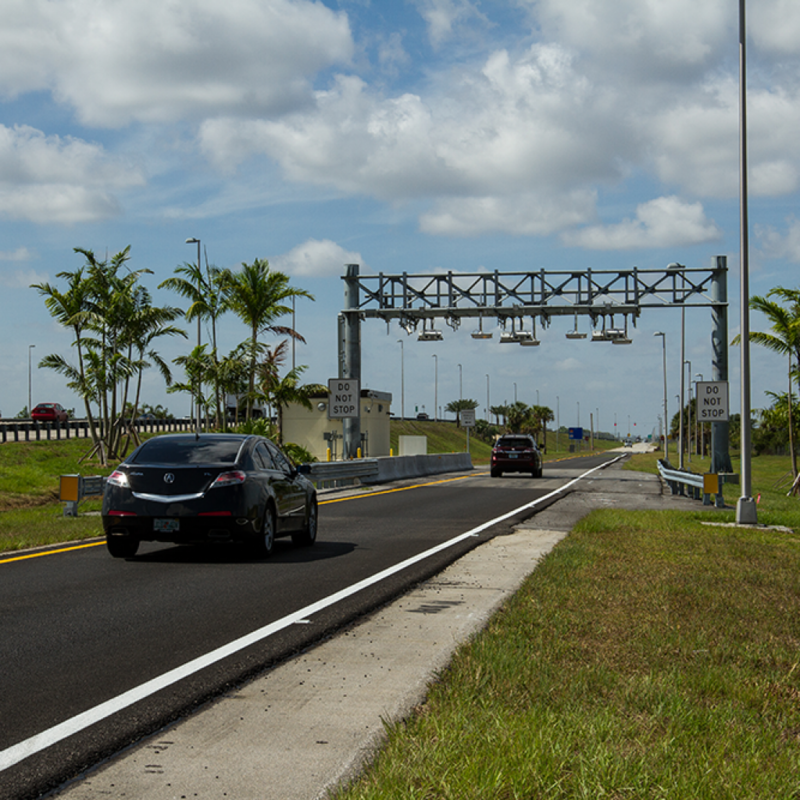 Cars driving through the new All-Electronic Tolling facilities. 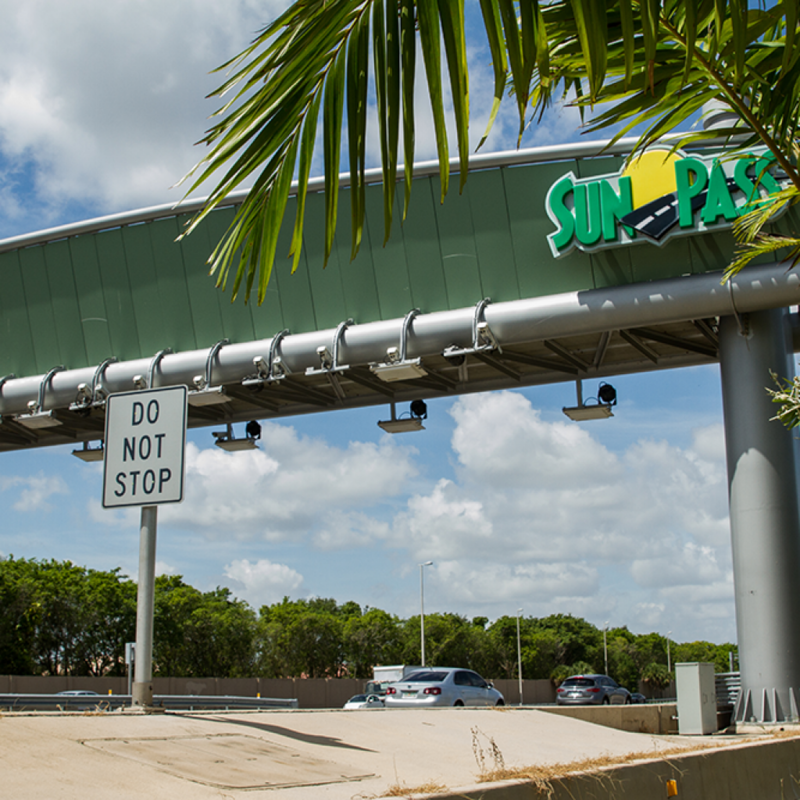 An existing SunPass toll gantry reads transponder information to provide a more convenient trip. 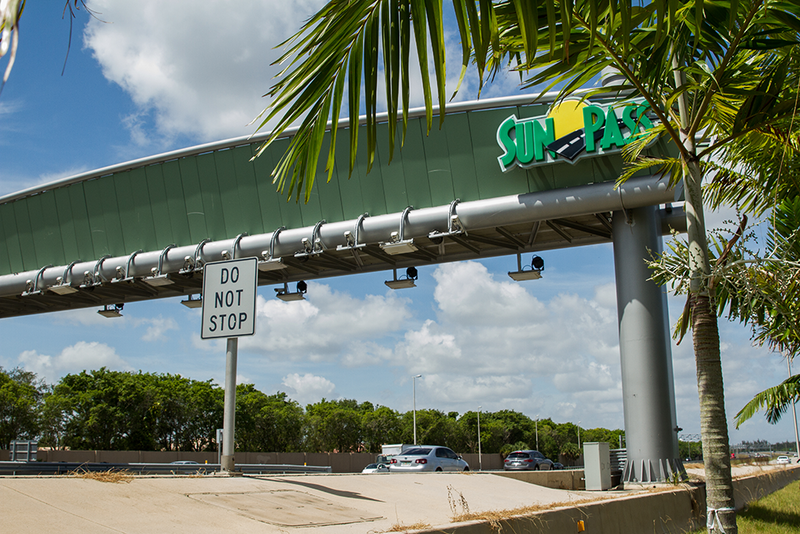 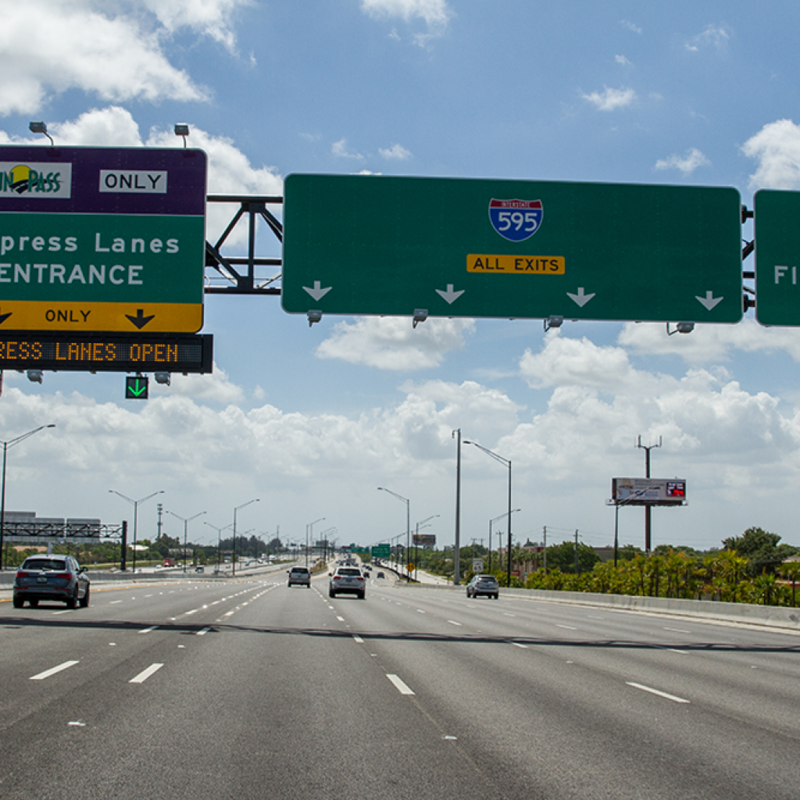 No need to stop or slow down on the all new Express Toll Lanes on the Florida Turnpike.